My mom was in town this weekend with her very good friend, J., whose nephew is member of the very talented band JC BROOKS & THE UPTOWN SOUND. We lucked out because they were playing in the Chipotle Cultivate Festival on Saturday. After one awesome set, we went about checking out the rest of the festival. 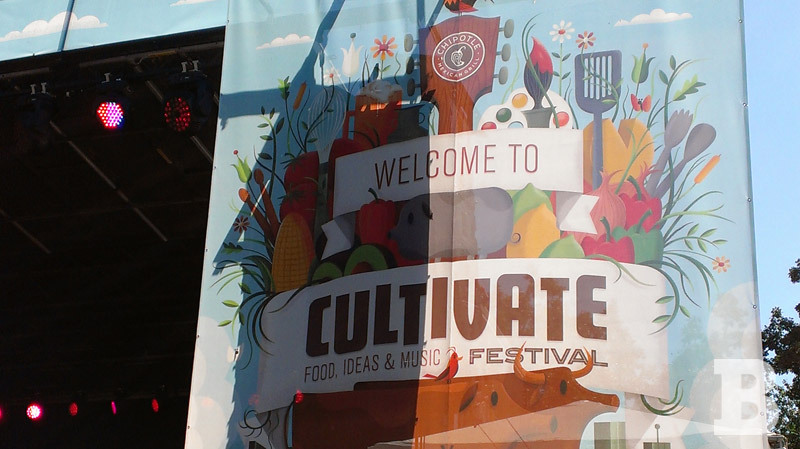 The Cultivate Festival is part Chipotle exhibition, part sustainability education and part local fare showcase. Second best part – discovering Chipotle’s newest concept, ShopHouse Southeast Kitchen. 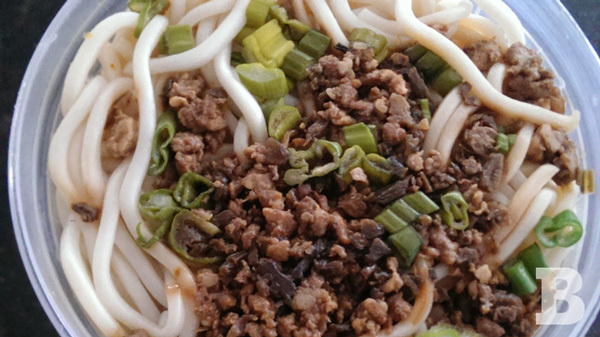 The restaurant’s been in D.C. since 2010 and I’m wishing and hoping one comes to Chicago. The pork and chicken meatball bowl was delicious! Want to learn more about JC Brooks & the Uptown Sound? Read this article from the Chicago Tribune.